Japanese pepper (Zanthoxylum piperitum): growing, planting, caring. 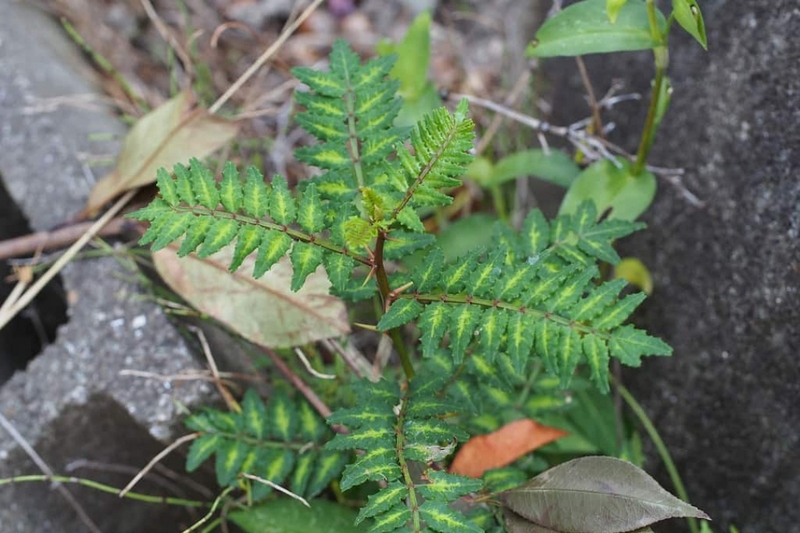 A thorny (but thornless cultivars exist) shrub used for producing Sichuan pepper. Full description for Zanthoxylum piperitum not yet available.